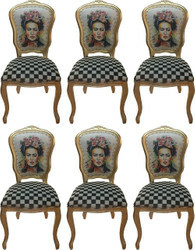 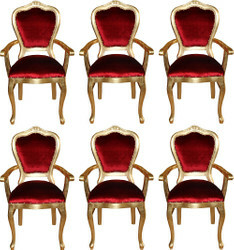 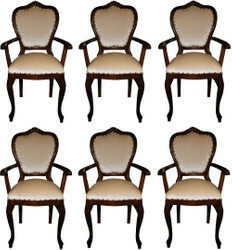 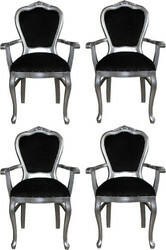 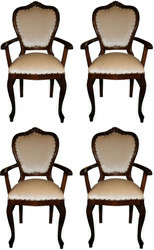 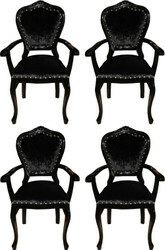 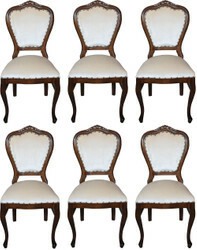 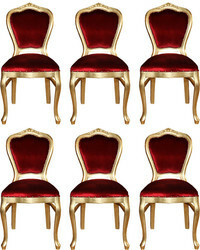 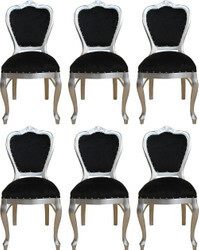 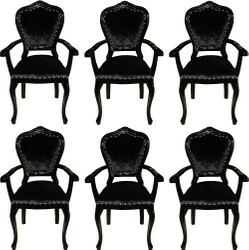 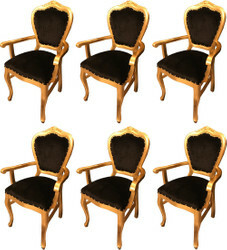 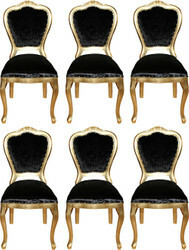 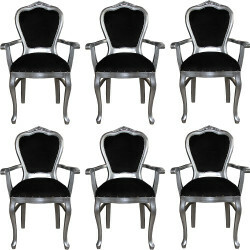 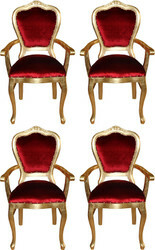 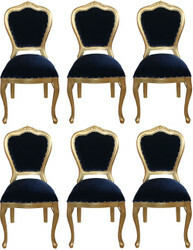 Casa Padrino, your baroque wholesaler from Essen (Germany), offers you numerous baroque style chairs to choose from. 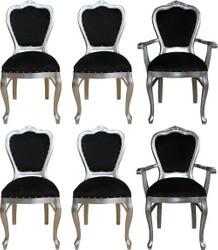 The baroque-style chairs by Casa Padrino are particularly comfortable furniture, which scores with ergonomic shapes, beautiful designs and comfortable seats. 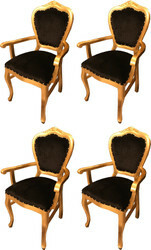 On a chair in baroque style from our range, it is always relaxed, even for hours. 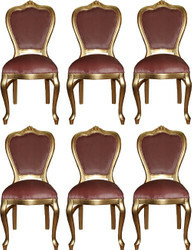 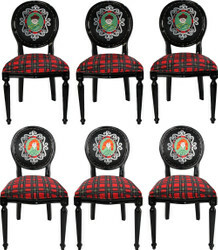 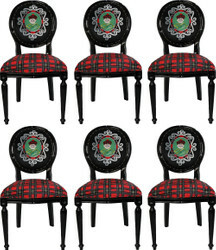 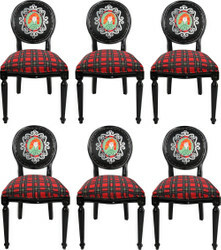 We offer baroque chairs in various designs and colors. 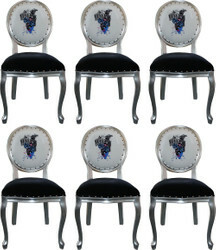 There is the handcrafted Casa Padrino baroque chair in black, white, brown, purple, pink, Leopard, Zebra, Union Jack, USA, Italy Design, cream, blue, bordeaux, red, gray, striped and much more. 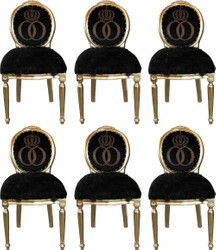 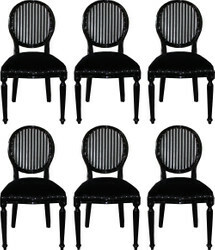 Baroque-style chairs by Casa Padrino are always eye catchers, whether at home or in the shop.